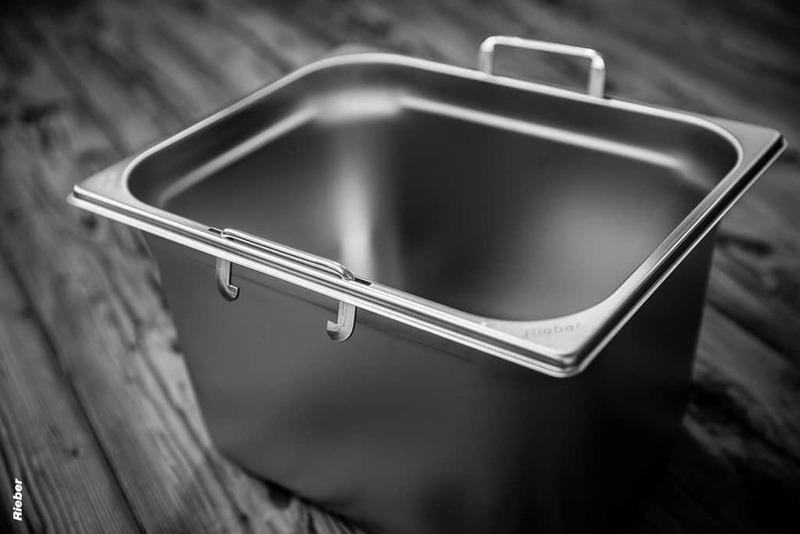 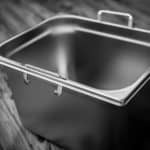 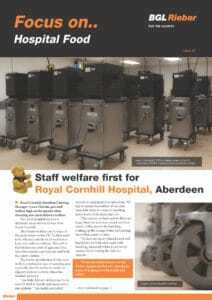 Rieber is the world’s largest manufacturer of GN pans. 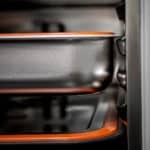 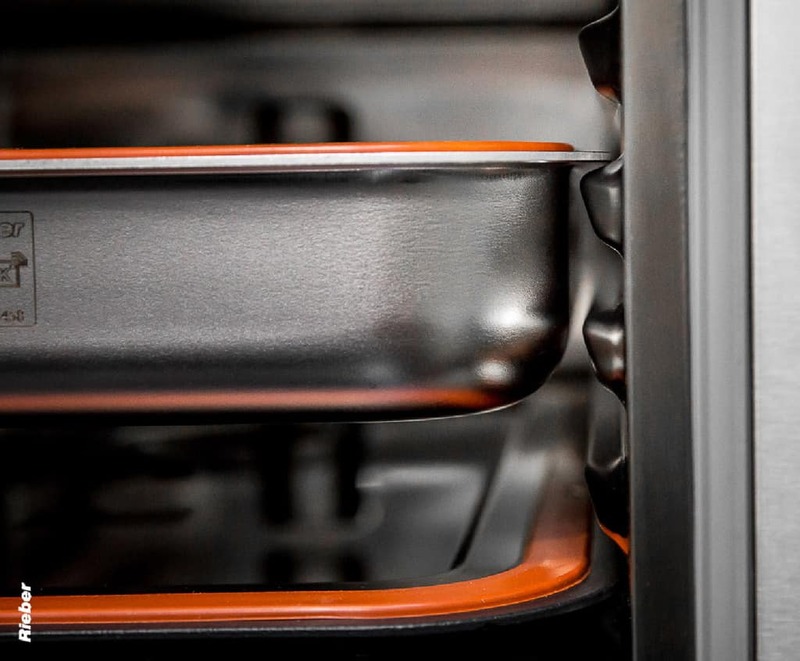 The company invented the GN Operating System which maximises efficiency, ease of use and makes the best use of space during cooking, transporting and storage. 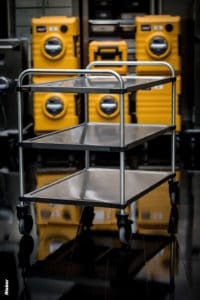 GN containers in stainless steel; with or without handles, enamel containers, perforated containers, polycarbonate containers…and don’t forget we make stainless steel grid shelves. 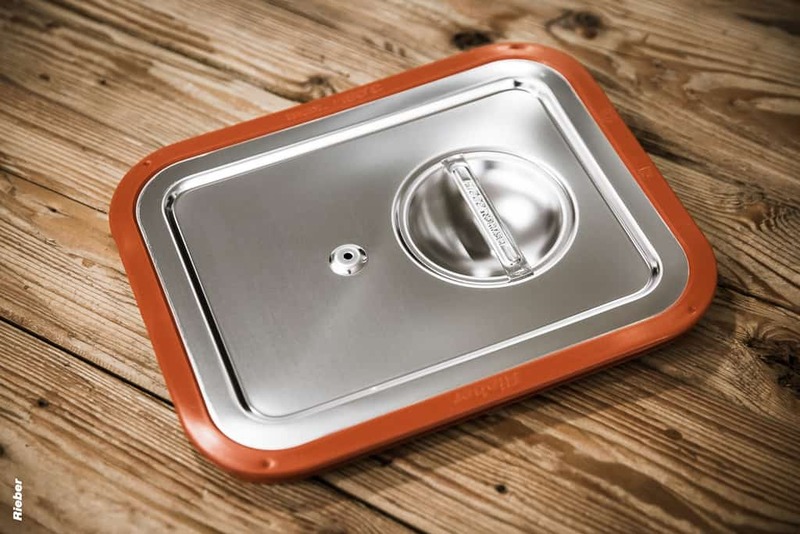 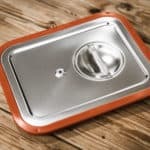 GN lids Rieber makes anti-spill lids; vacuum seal lids; flat stacking lids; lids with handles; hinged lids; lids with cutouts; dispenser lids and polycarbonate lids. 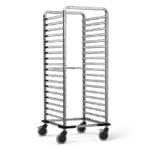 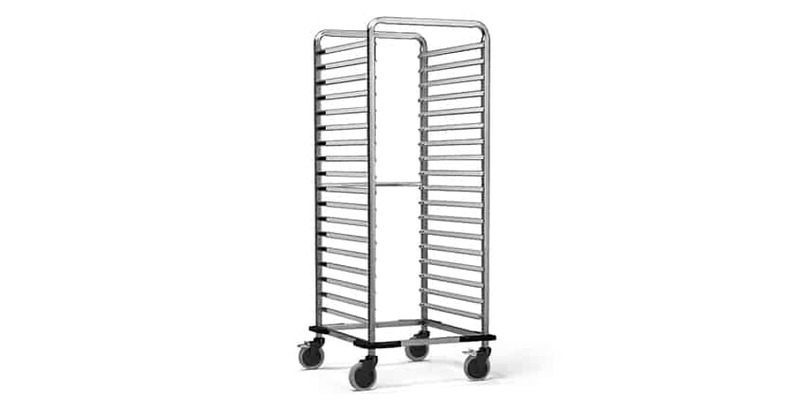 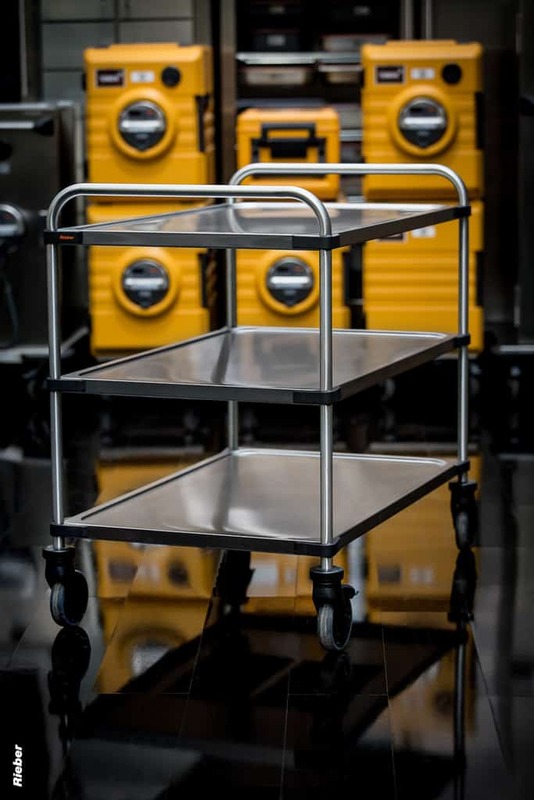 GN rack trolleys Rieber’s range of GN capacity rack trolleys make best use of space.